With the rise of robotic process automation startups like UiPath and Automation Anywhere, Dublin headquartered professional services company Accenture has unveiled SynOps, a robotic process automation system that it says "optimizes the synergy of data, applied intelligence, digital technologies and talent to help organizations transform business operations, create exceptional user experiences and deliver results previously unimaginable." Accenture says SynOps utilizes data and insights from over 1,000 of its cllient engagements and "hundreds of years of cumulative expertise" across several industries, domains and business functions. The company says the software draws on its more than 100,000 operations professionals (out of over 400,000 total employees), including AI experts and data scientists to complement its workforce of over 3,600 automation solutions, 65 analytics apps and 40 AI advisors. 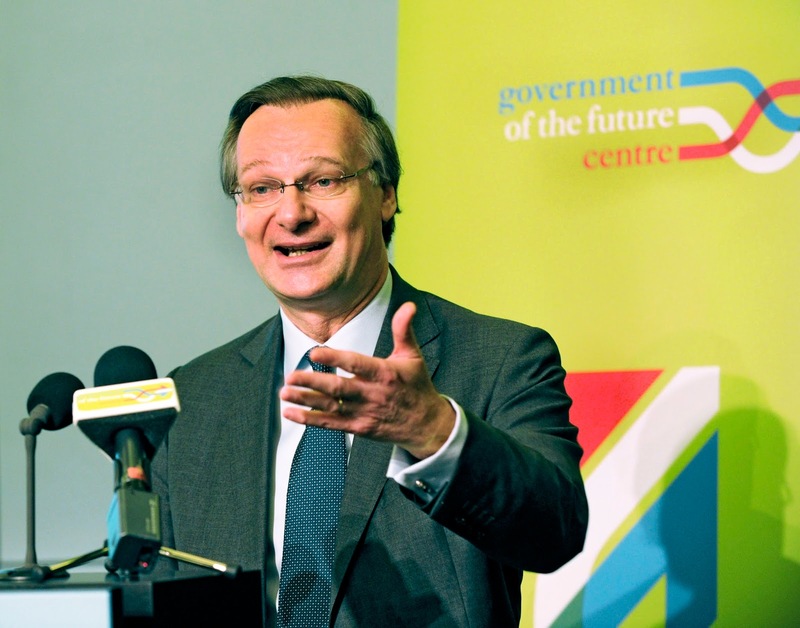 Accenture former CEO Pierre Nanterme. Nanterme passed away on the 31st of January 2019, Just weeks after stepping down as Accenture CEO due to health concerns. Accenture CFO David Rowland currently holds the position of Interim CEO at the Dublin headquartered company. The technology has already been deployed for various of its clients, with Accenture citing an example of adoption by a global IT company which it claims saved over $140 million in costs. It also cited another example of a multi-national food and beverage company that leveraged SynOps when profitability was harder to reach despite increasing revenues. Accenture claims this company inked $30 million in savings by utilizing SynOps. “SynOps’ greatest value is in how it creates compound intelligence from emerging technologies powered by human expertise to deliver better insights, which lead to better-informed decisions, stronger outcomes — and results previously unimaginable.” Accenture Operations group technology officer Nirav Sampat said in a press release. 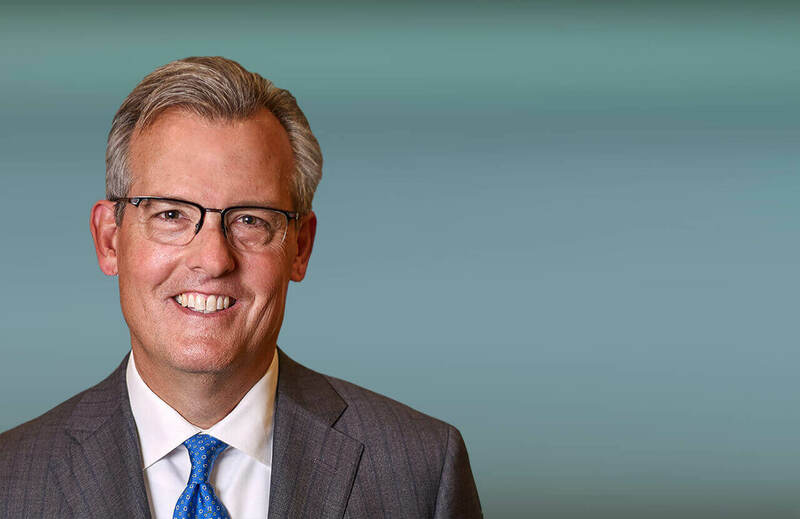 “For our clients, the key to delivering exceptional business impact — for speed to realized value, flexibility and sustainable competitive advantage — is intelligent operations. SynOps will play an integral role in helping our clients in their journey to intelligent operations. SynOps ultimately showcases the art of the possible with how clients can now embrace innovation to drive new value — it is ‘the new’ applied now.” Accenture Operations group chief executive Debbie Polishook also said.